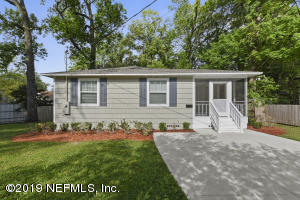 Contemporary bungalow with 3 spacious BR, 2 baths, and inviting front porch. 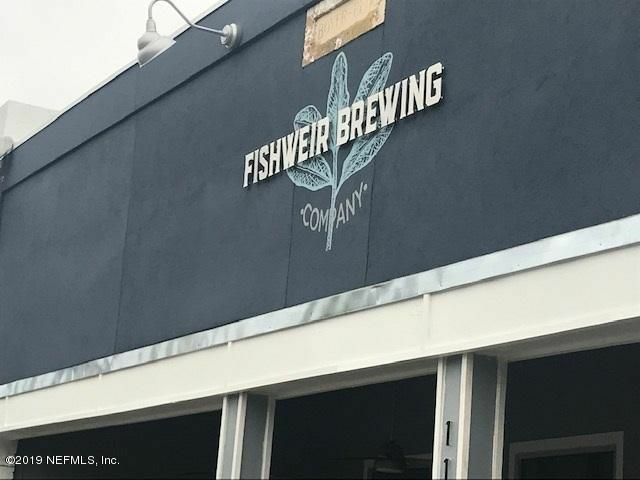 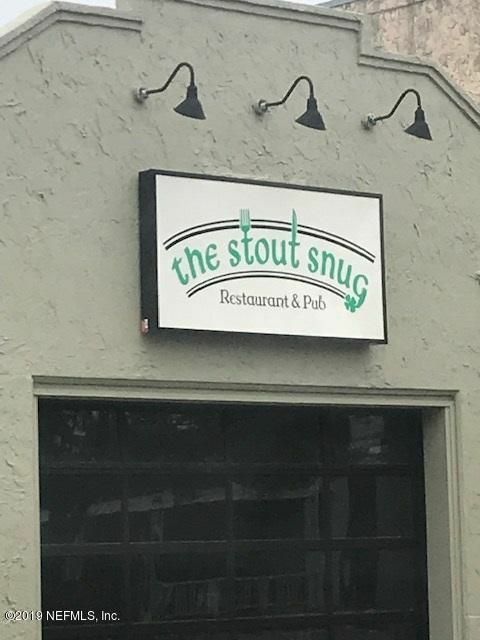 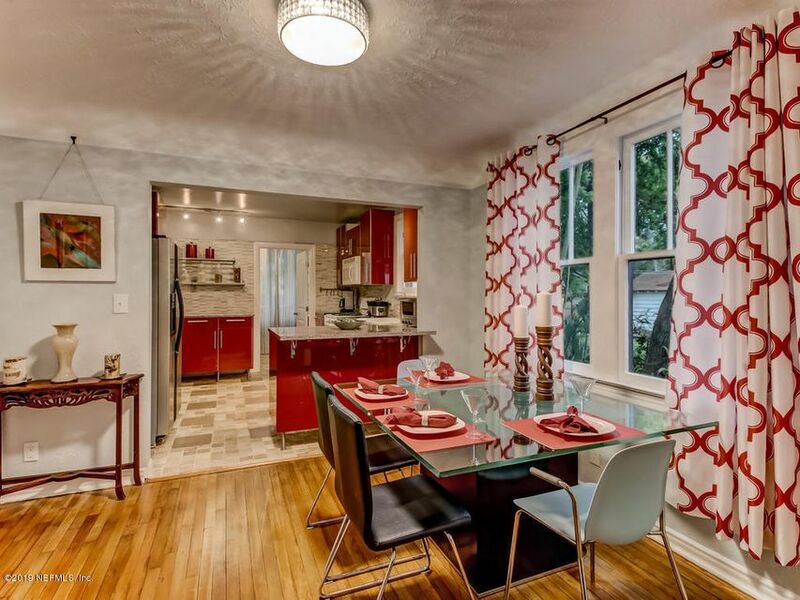 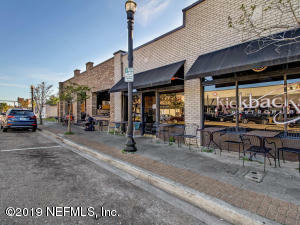 Located in red-hot Murray Hill near Edgewood Ave. breweries, cafes, coffee, wine & cheese shops. Living and dining rooms flow to generous kitchen featuring soft-close drawers, Lazy Susans, tall pantry, and quartz backsplash. 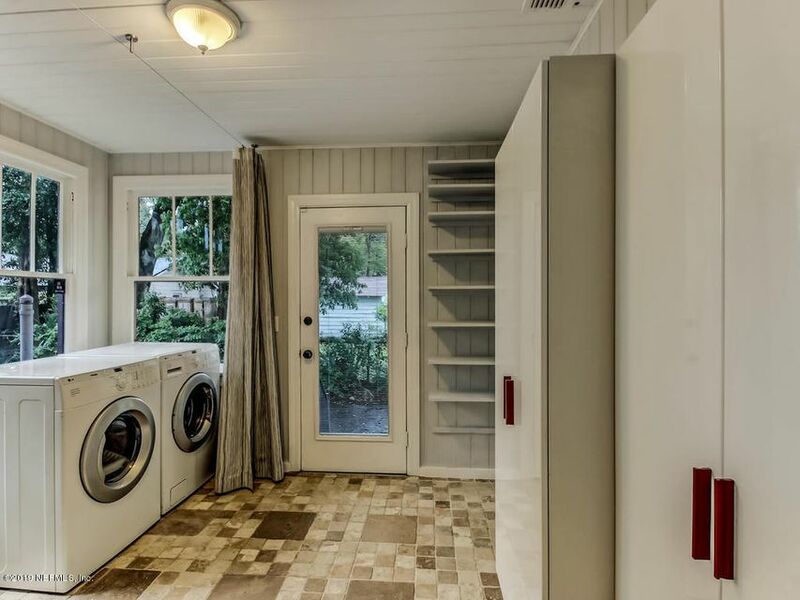 Huge laundry room with storage. 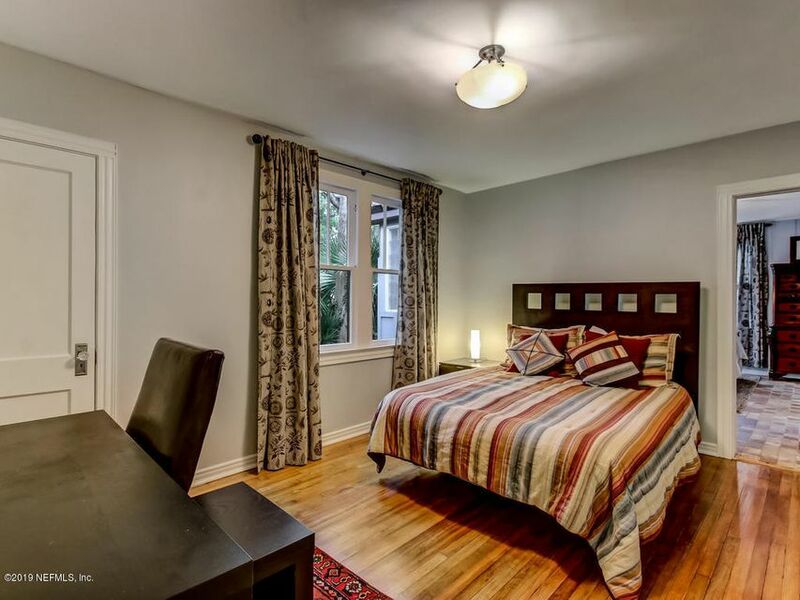 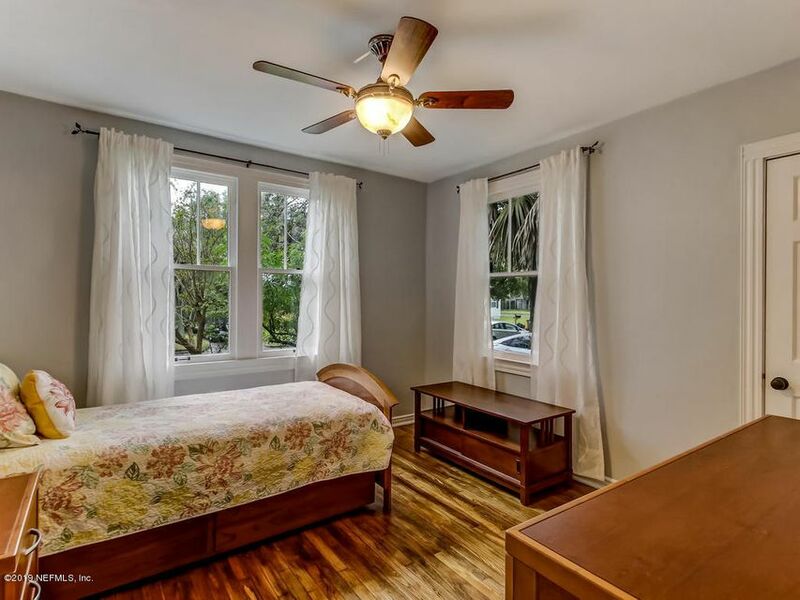 Restored hardwood and natural stone floors. 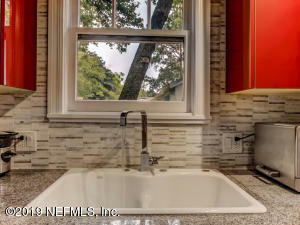 Electrical and plumbing updates. Tall storage shed in the fenced yard is fully wired. 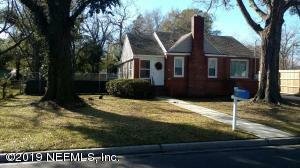 Architectural shingle roof installed 2005 rated for 20 more years of life. 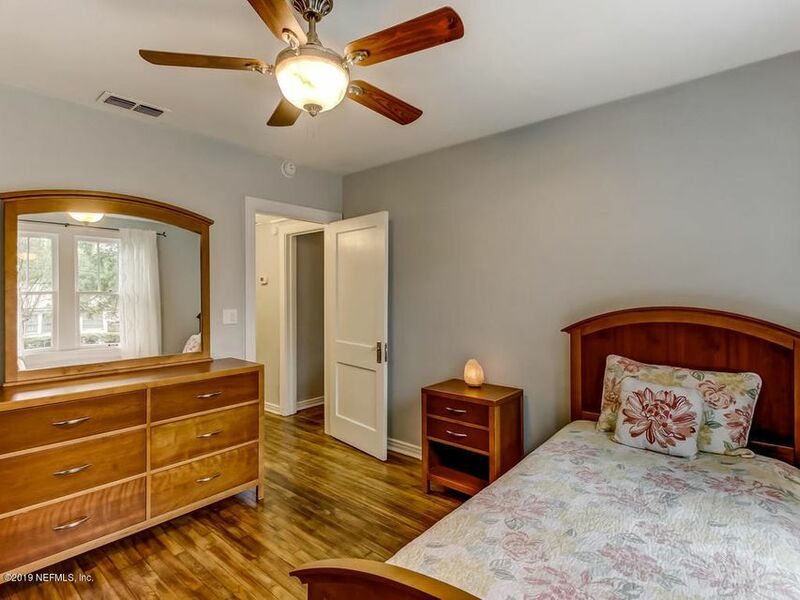 HVAC regularly maintained since 2007 installation, with new motor in 2018. 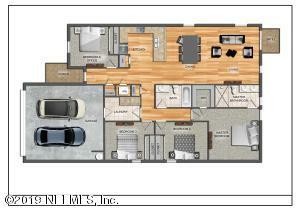 Conveys with Samsung refrigerator, super-quiet Bosch dishwasher, microwave, range, and LG front-loading W/D. 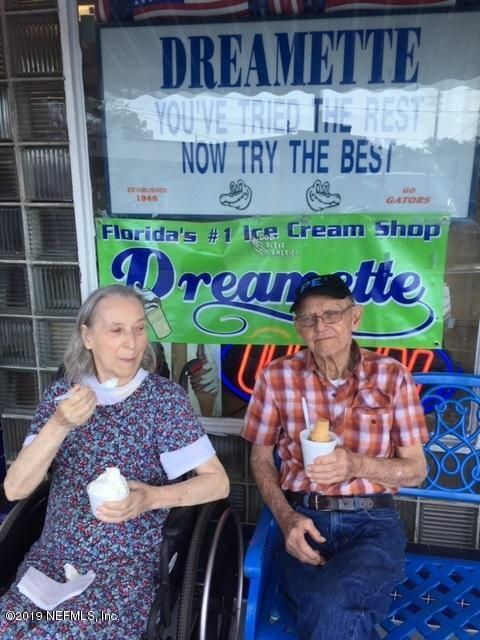 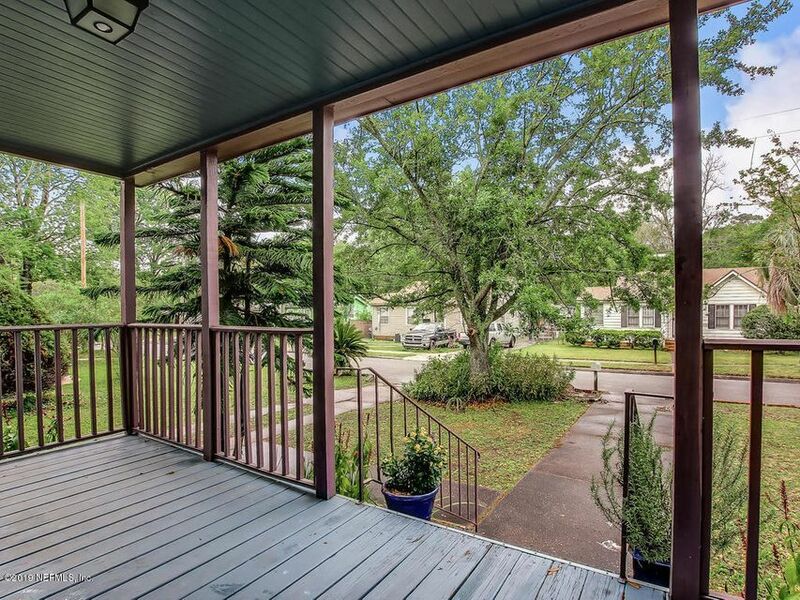 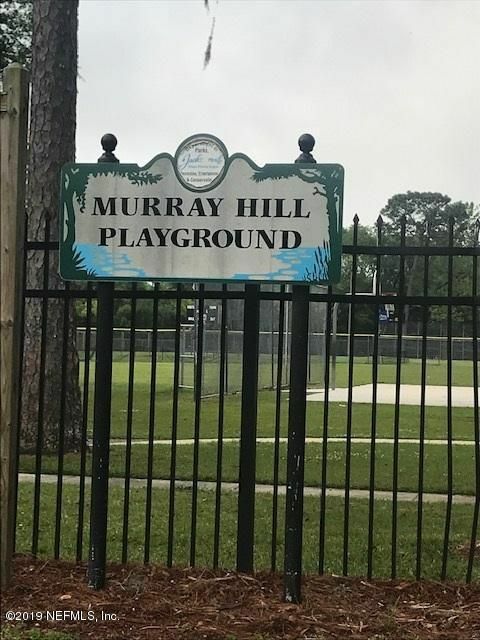 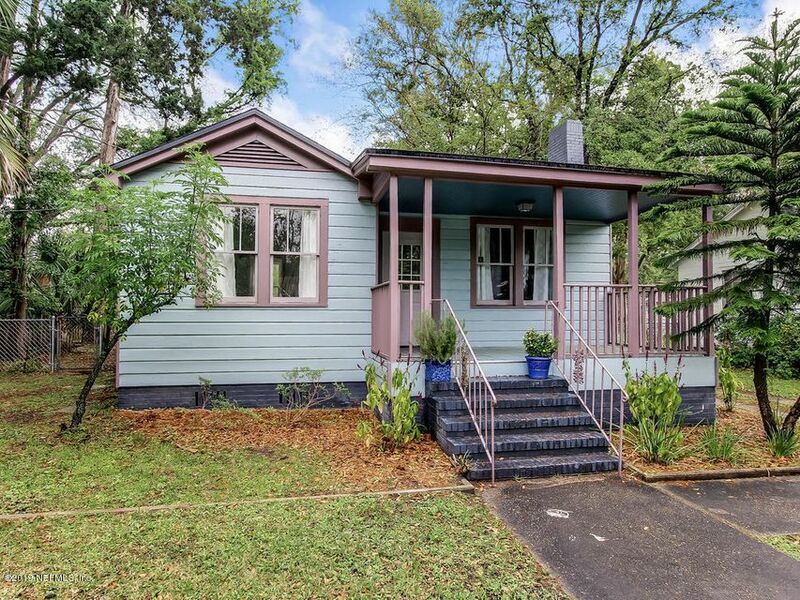 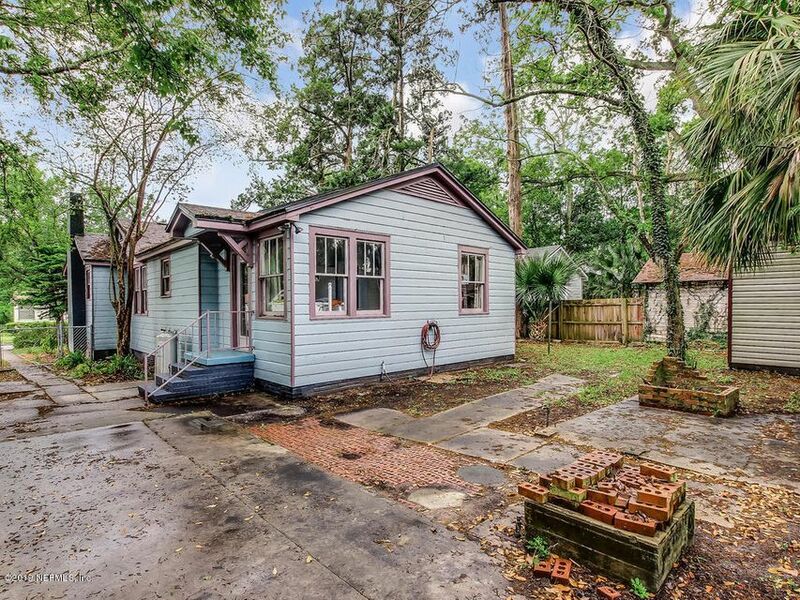 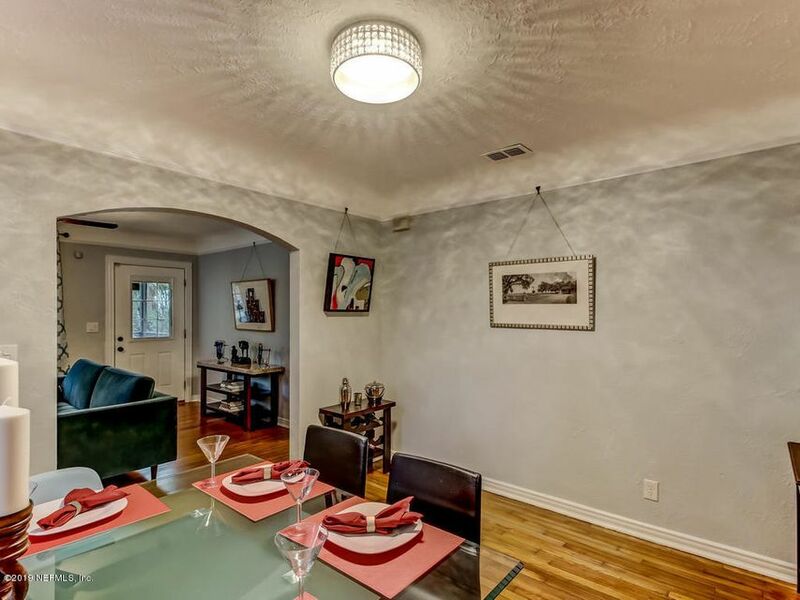 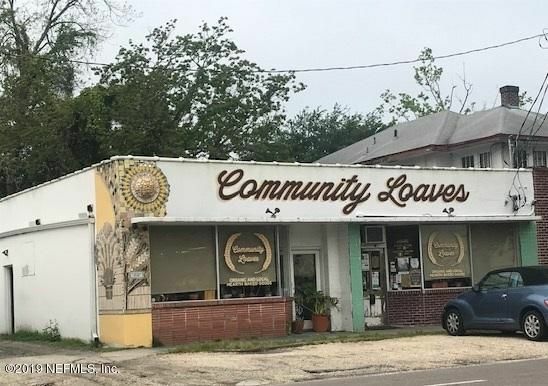 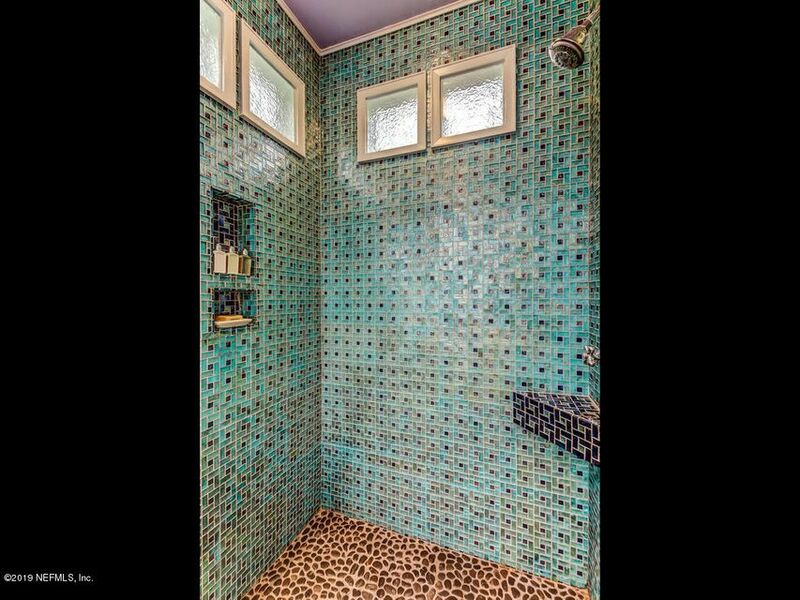 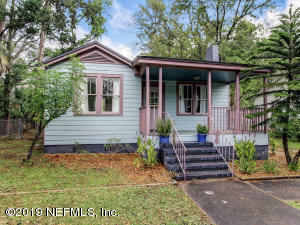 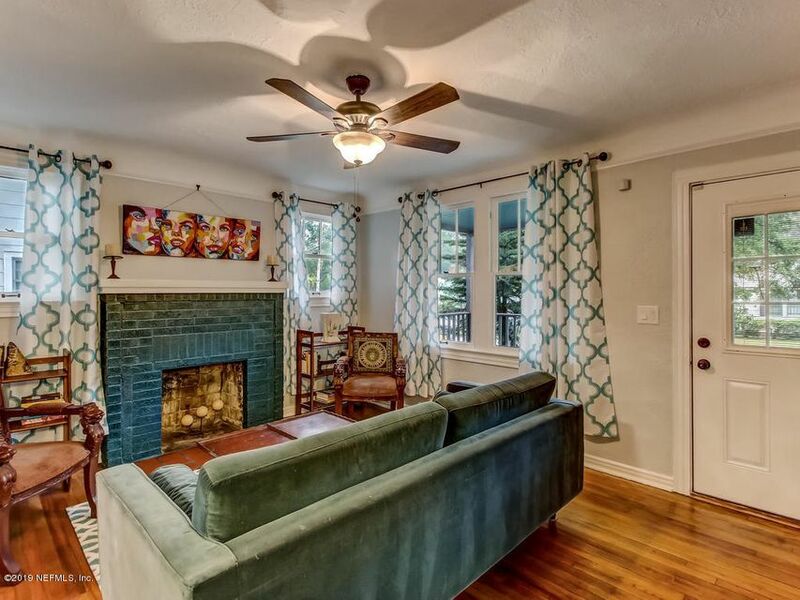 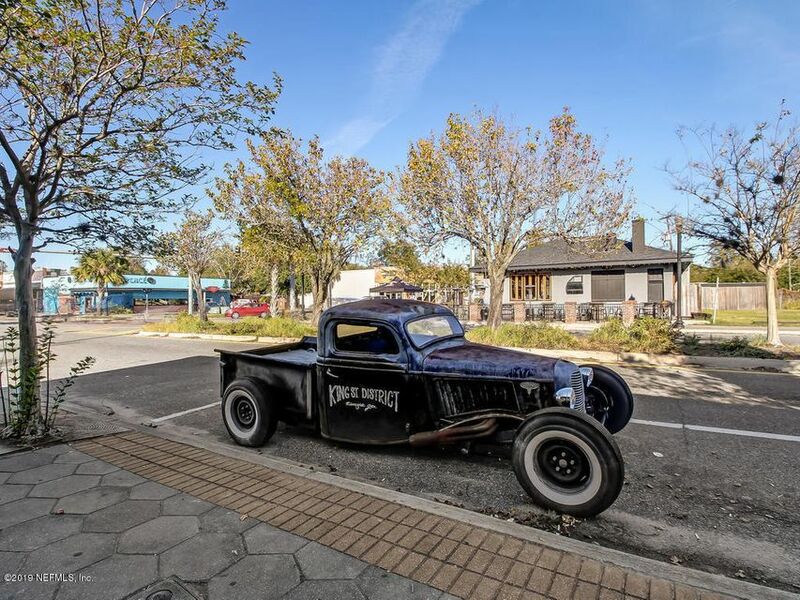 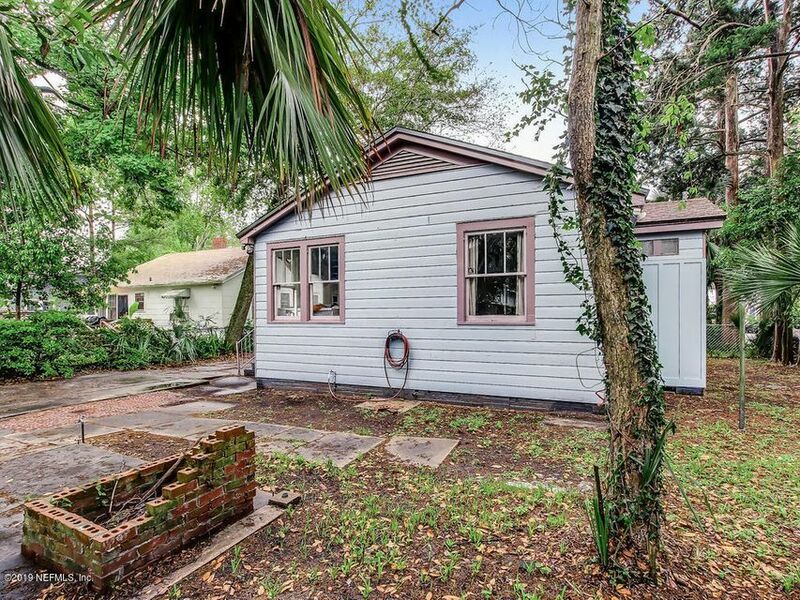 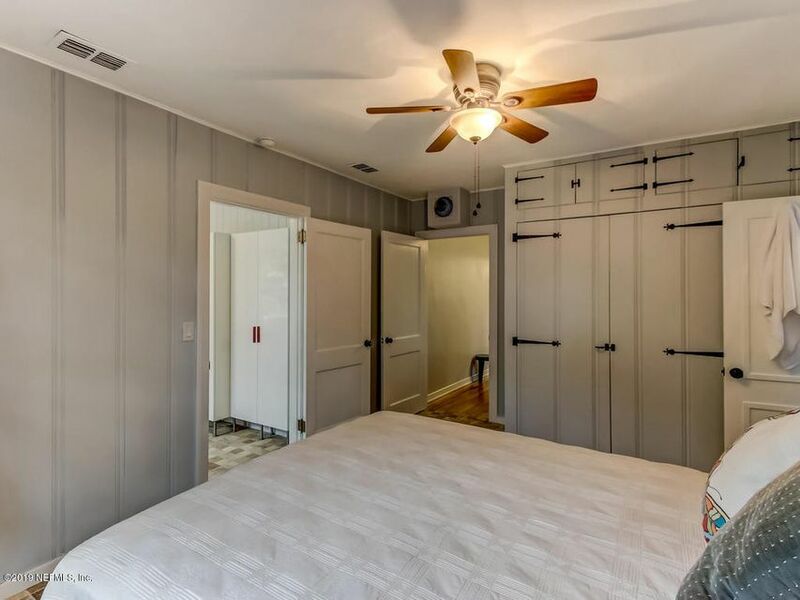 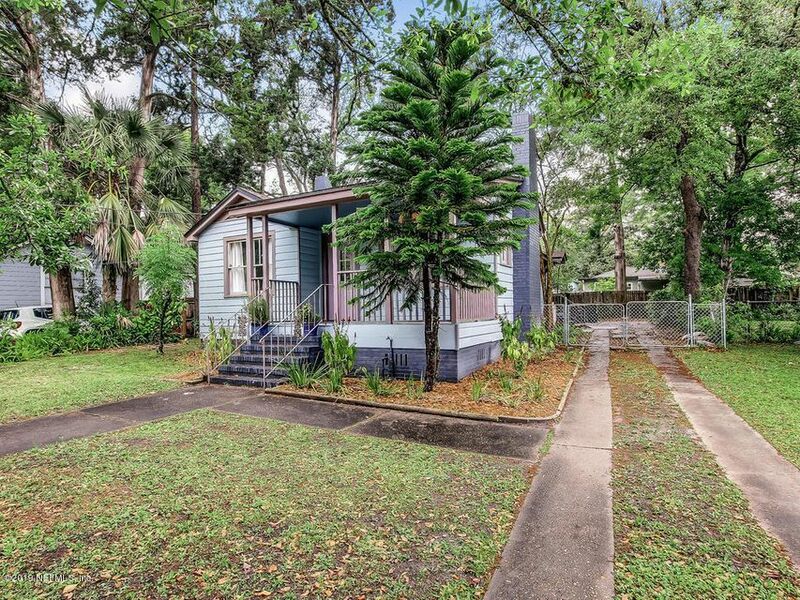 This 3 bedroom Single Family Home for sale is located in the Murray Hill neighborhood of Riverside / Avondale at 3045 ernest st jacksonville fl 32205 and has approximately 1294 square feet of living space and was built in 1942. 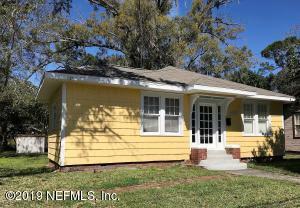 This property has been on the Jacksonville Real Estate market for 12 days with an asking price of $187,000. 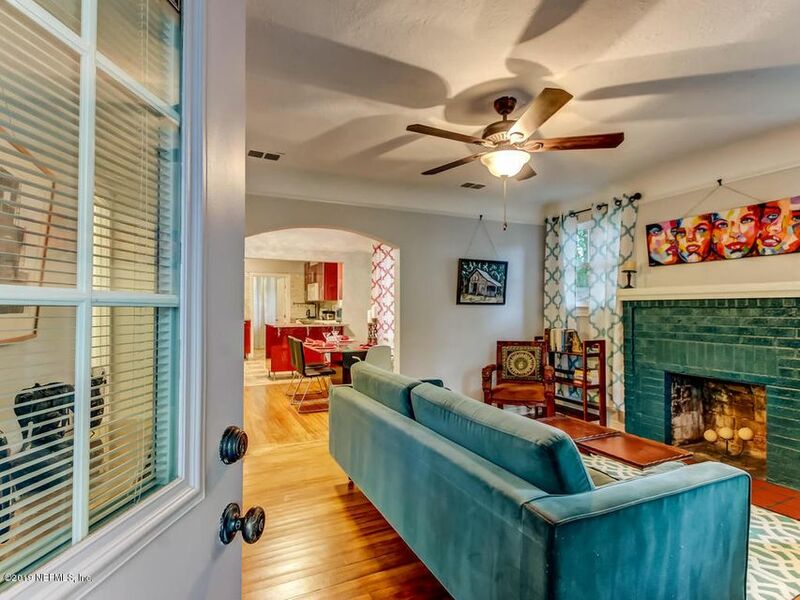 The current average list price for for similar homes in the Riverside / Avondale area is $310,468 with an average sold price of $215,049. 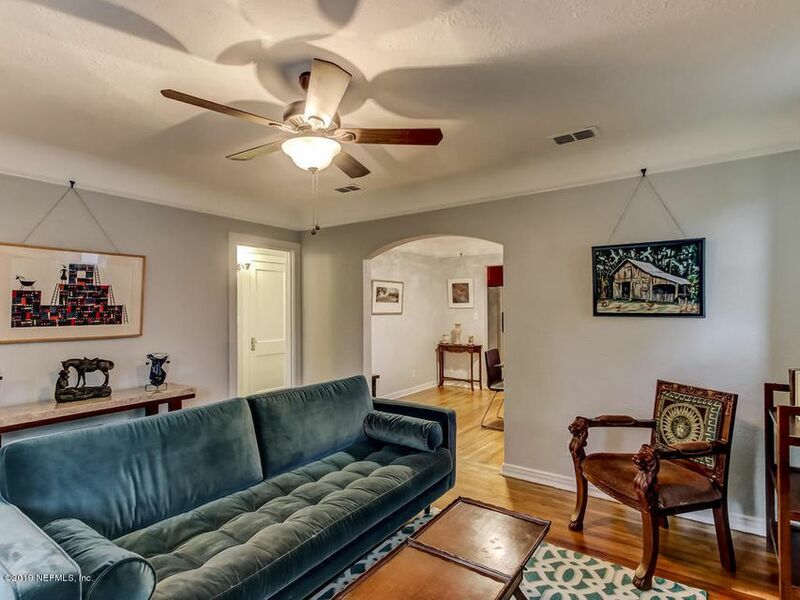 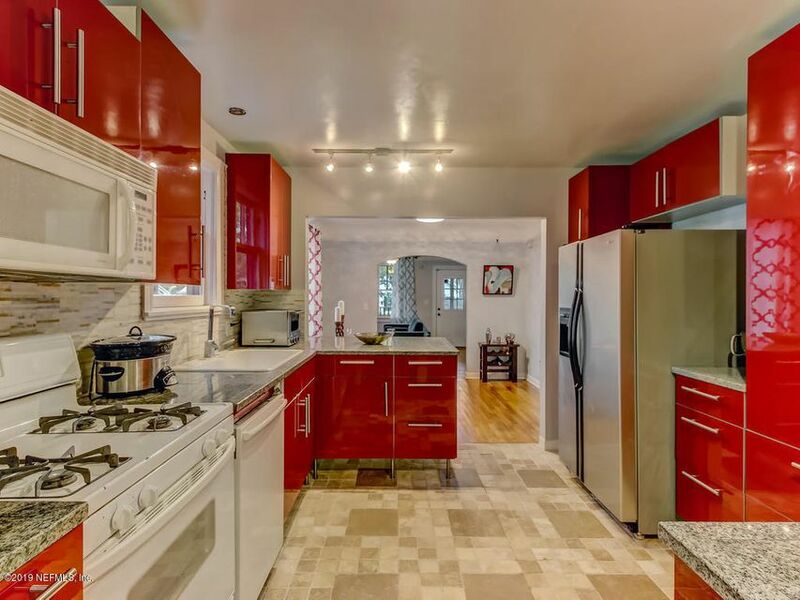 This well-equipped has approximately 1294 square foot of total living space, has 3 beds and 2 baths and is located on 3045 ernest st in Murray Hill, which is quickly growing in popularity in the Riverside / Avondale area of town. 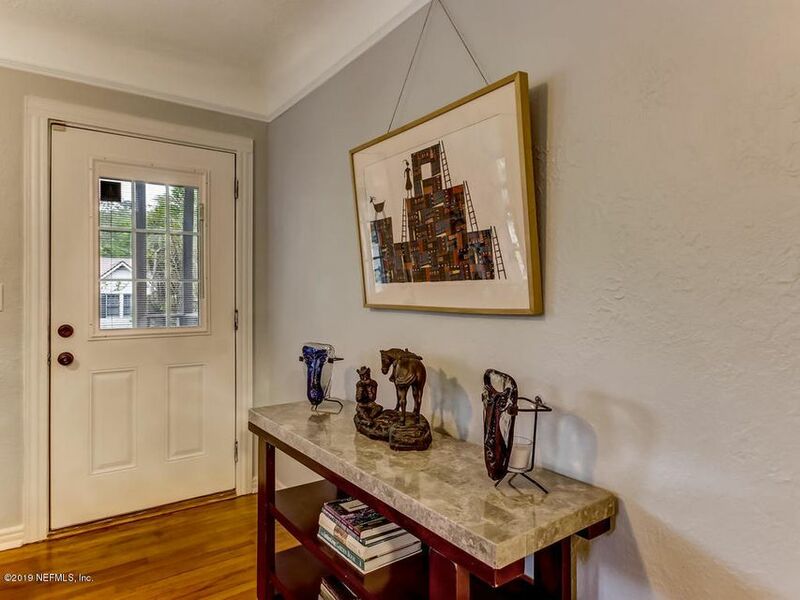 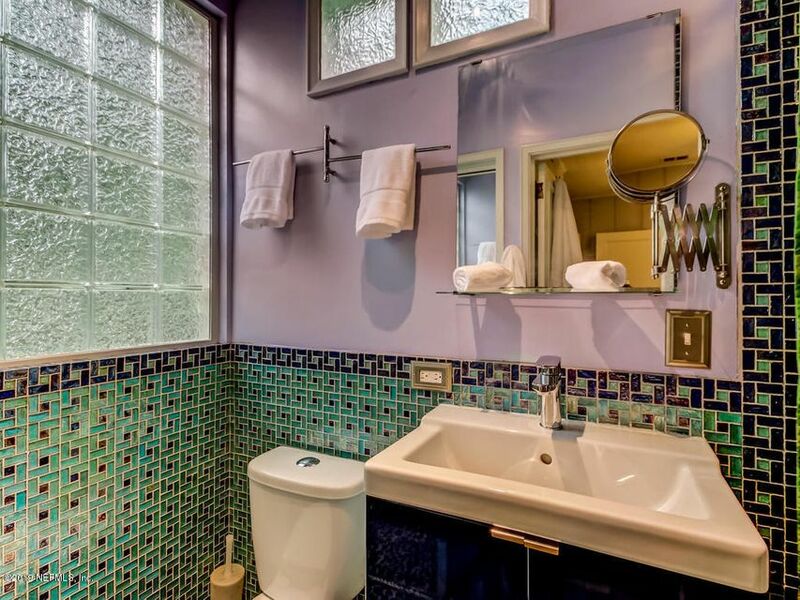 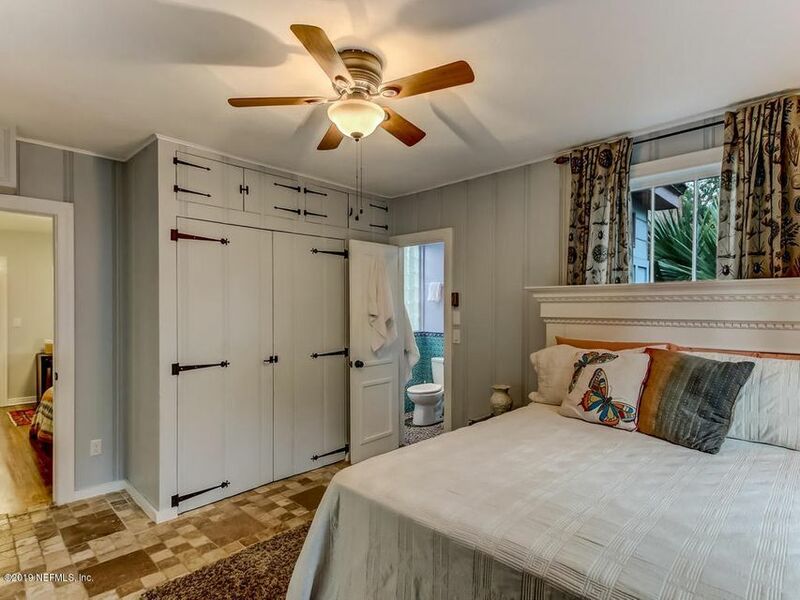 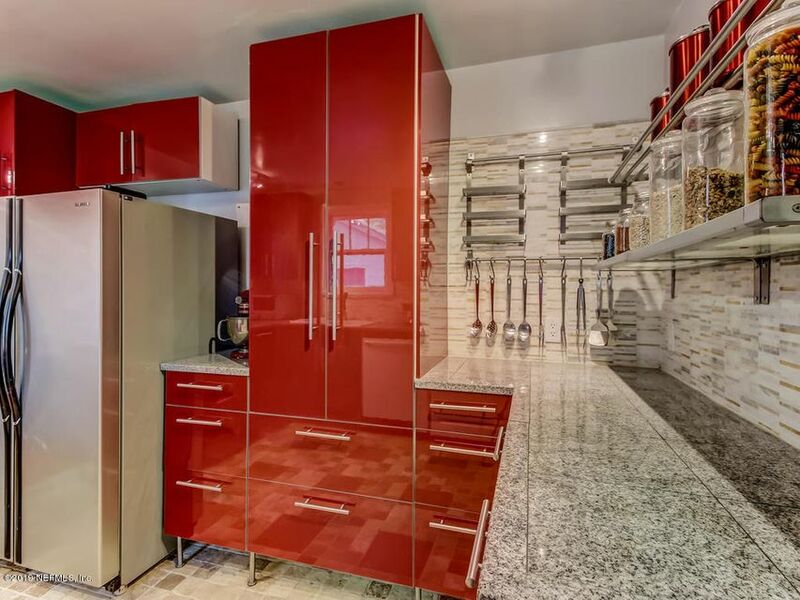 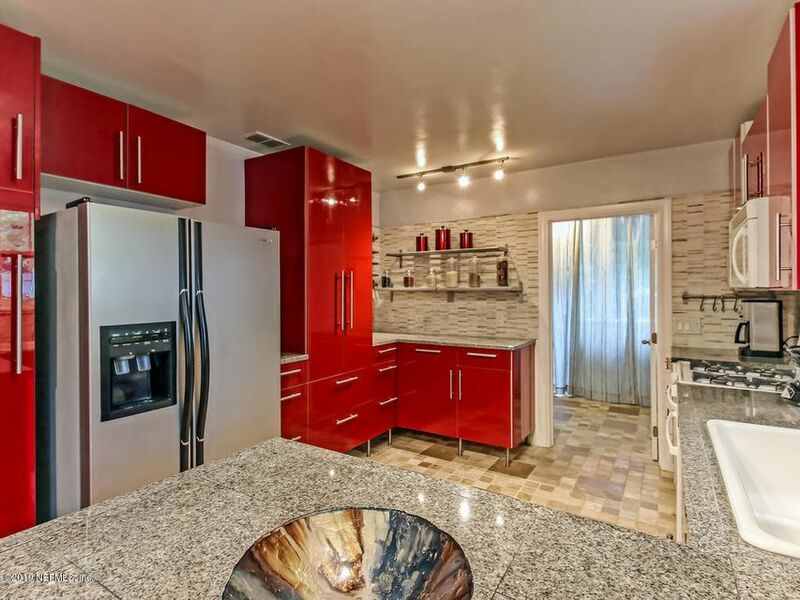 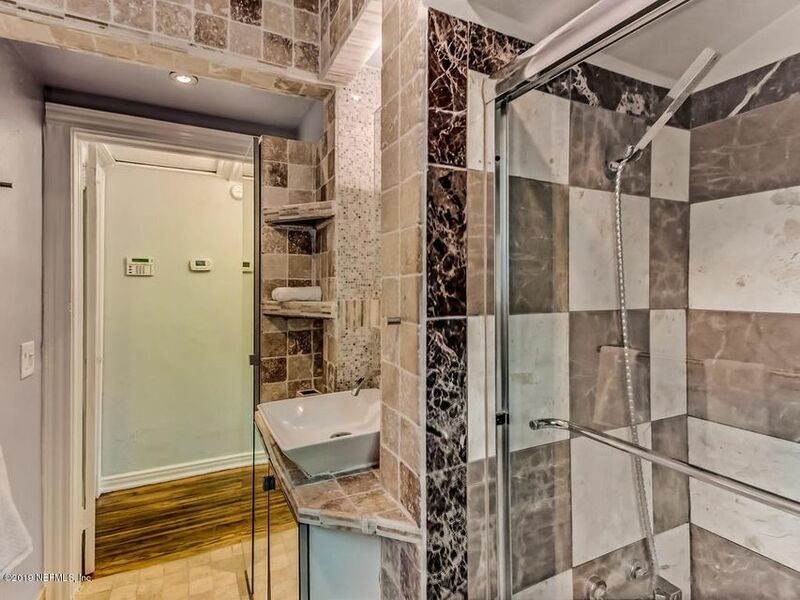 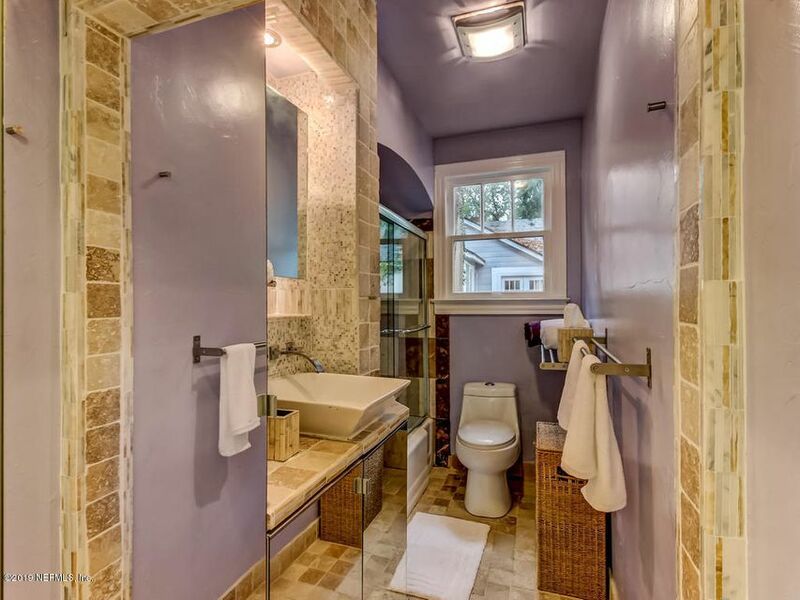 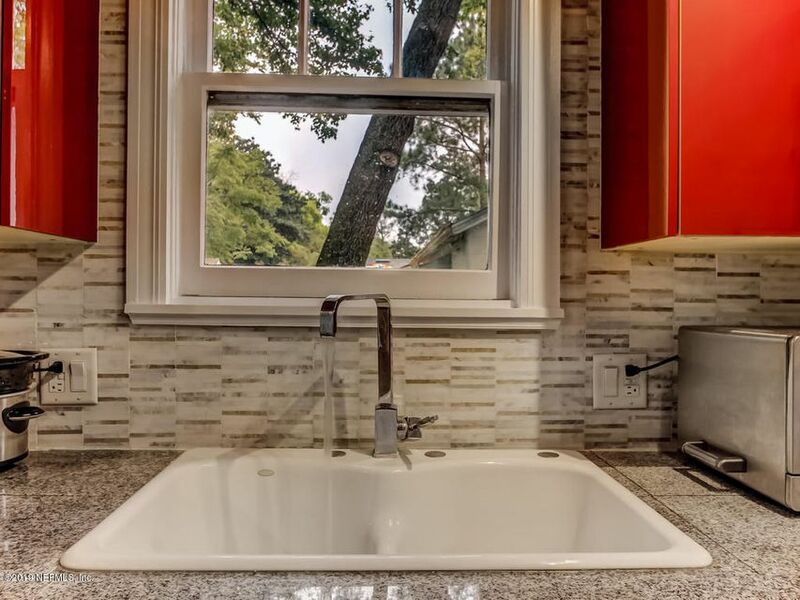 You would expect homes in this neighborhood to have all the moderns conveniences, and then some, and it does not disappoint. 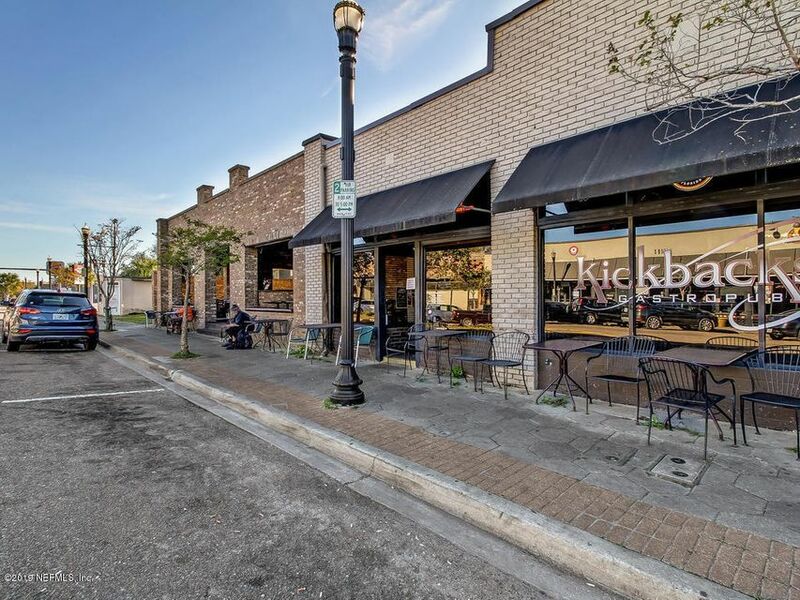 The area is lively and convenient, with Restaurants, Restaurants just a brief drive from your front door. 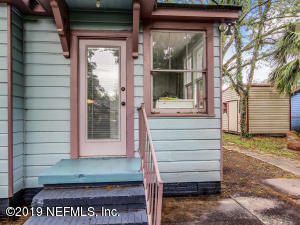 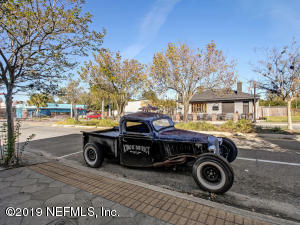 I'm looking at 3045 ernest st and would like some more information. 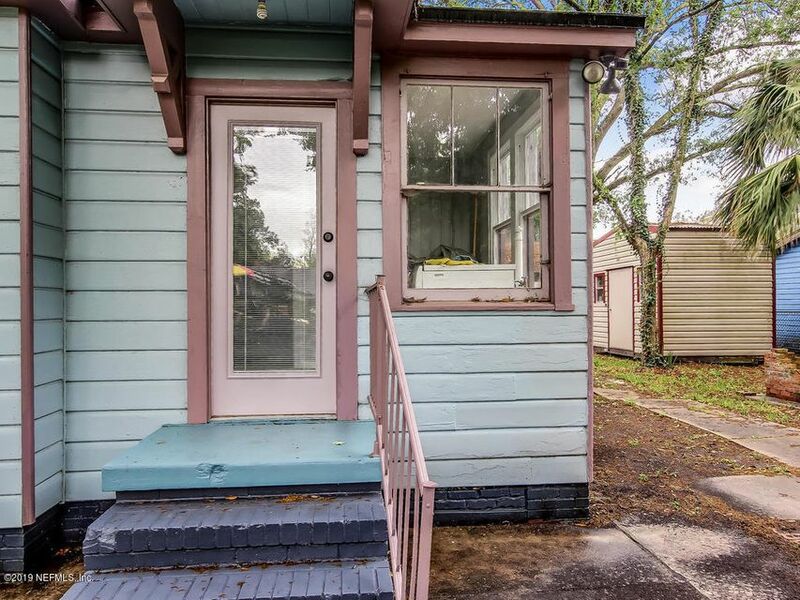 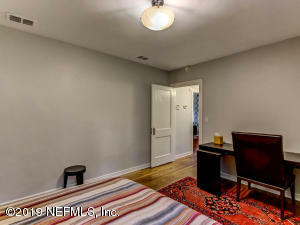 3 br | 1 ba | 912 sqft. 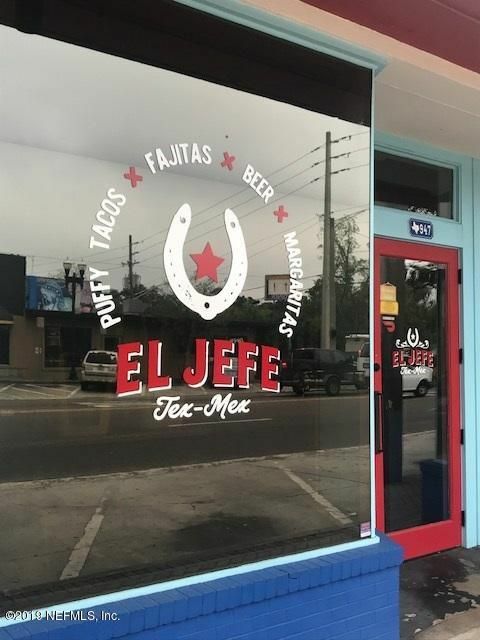 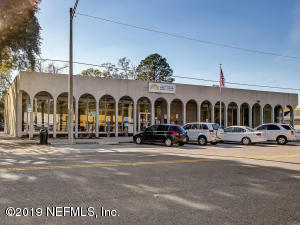 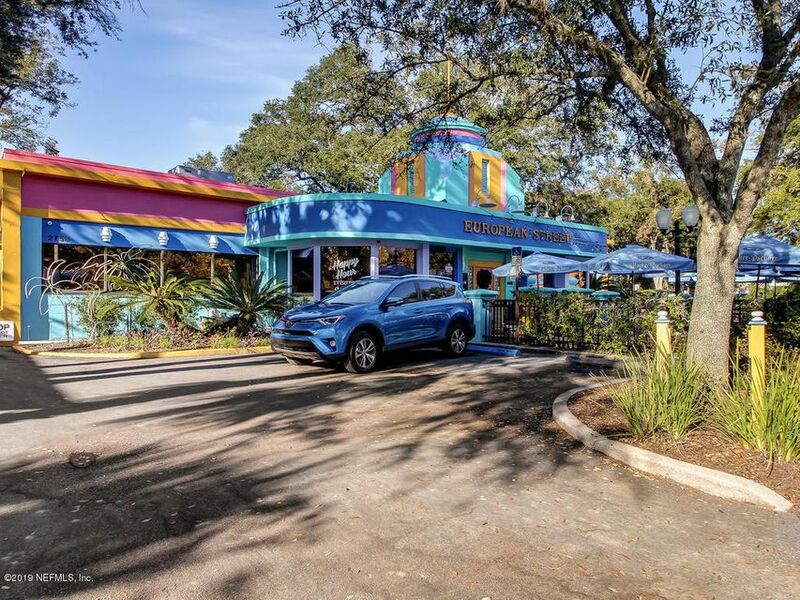 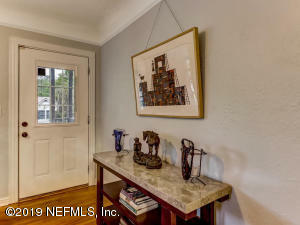 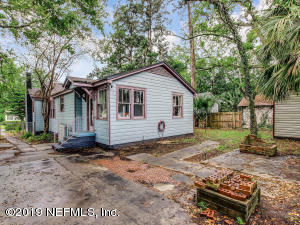 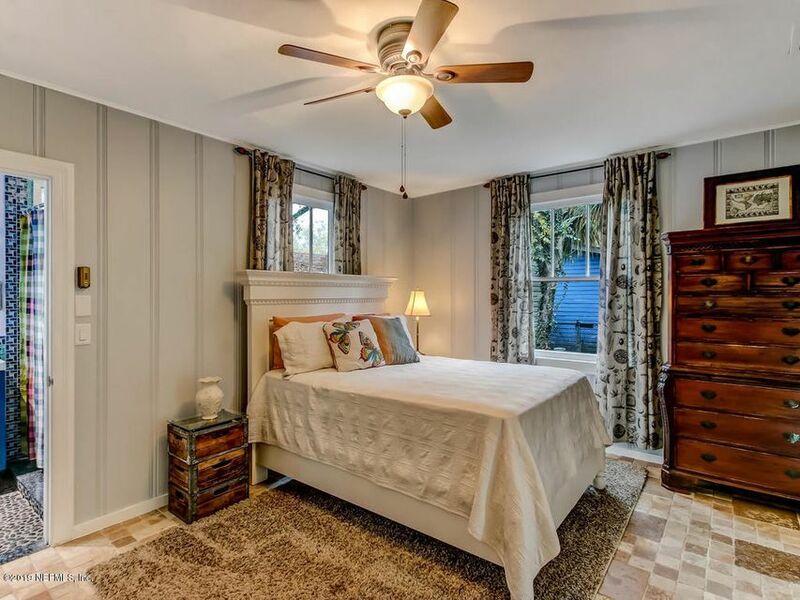 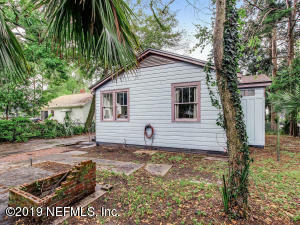 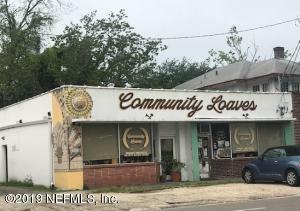 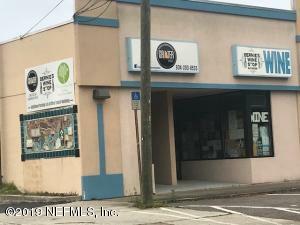 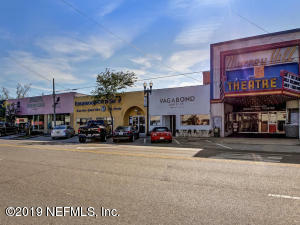 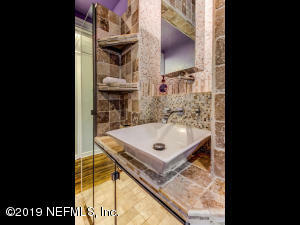 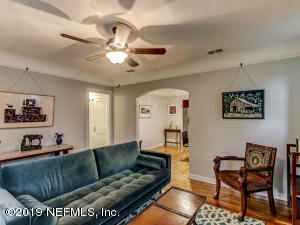 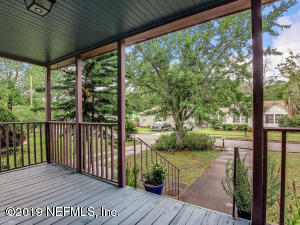 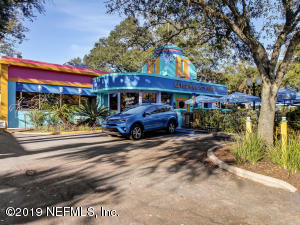 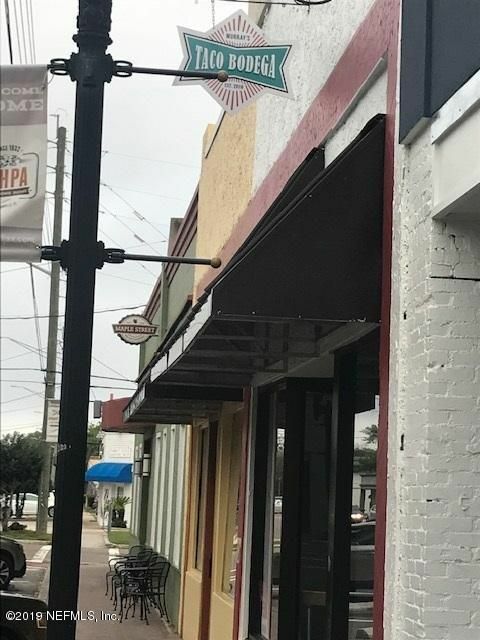 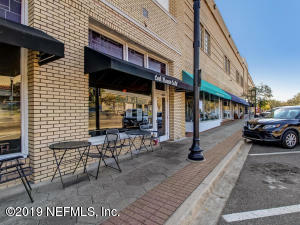 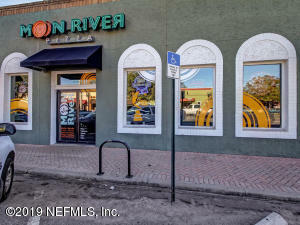 The current page details the Real Estate listing in your search for 3045 ernest st jacksonville fl 32205 : NEFAR MLS #988973. 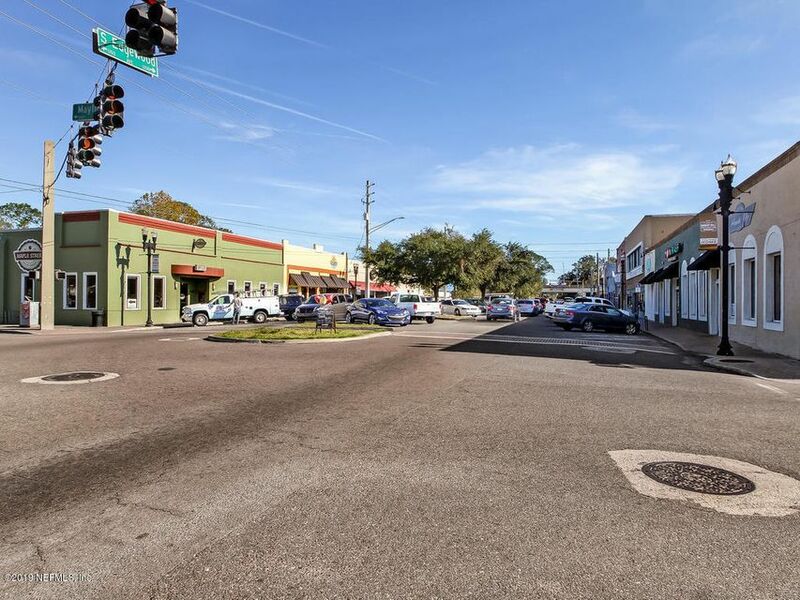 Our Riverside / Avondale Real Estate Agents are here to help you in your search for a house, a condo, or other property for sale in the Riverside / Avondale area of Jacksonville Real Estate Market. 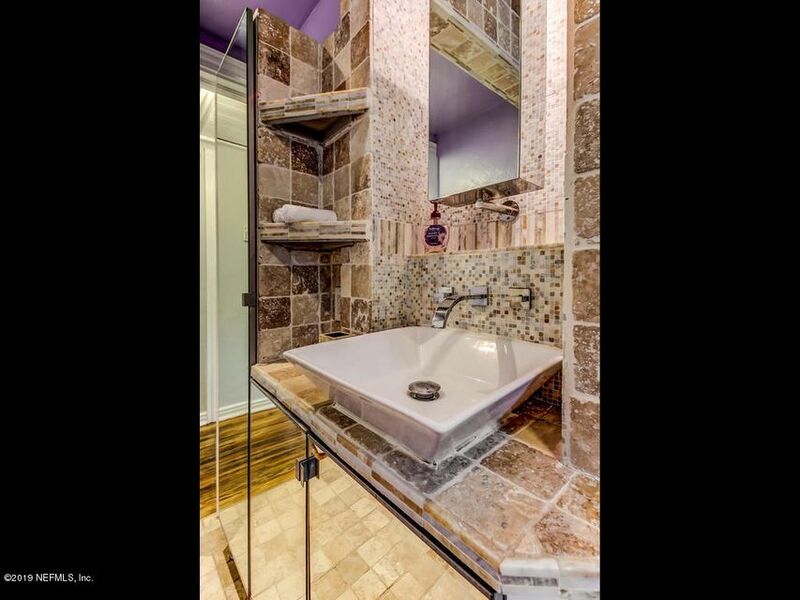 As Jacksonville Top Real Estate Agents, we are here to help you in your home you are searching for! 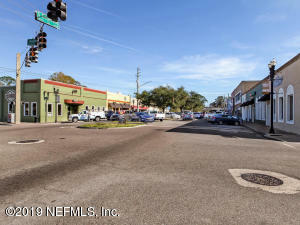 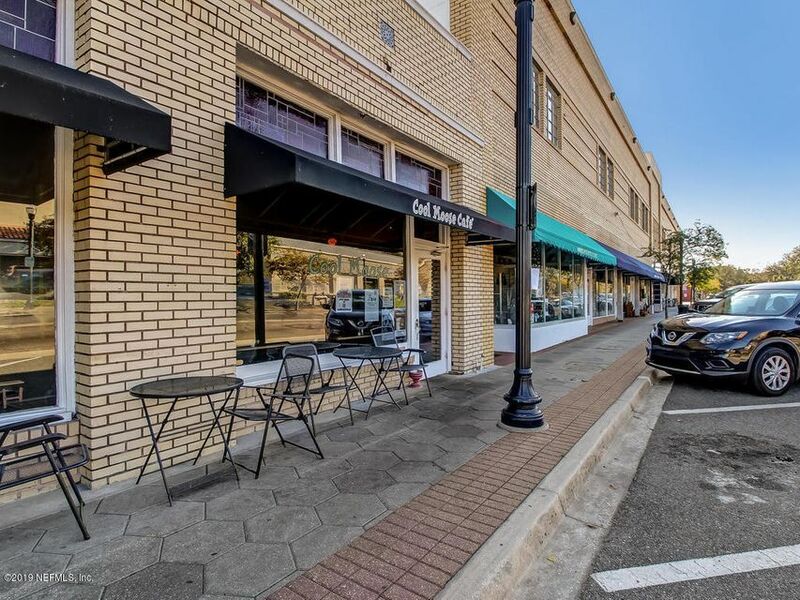 For more information about 3045 ernest st or any property in Jacksonville, contact Bloom Realty at 904.574.4056. 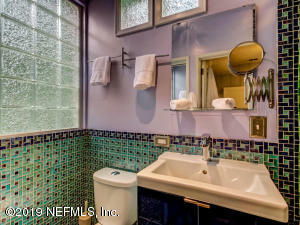 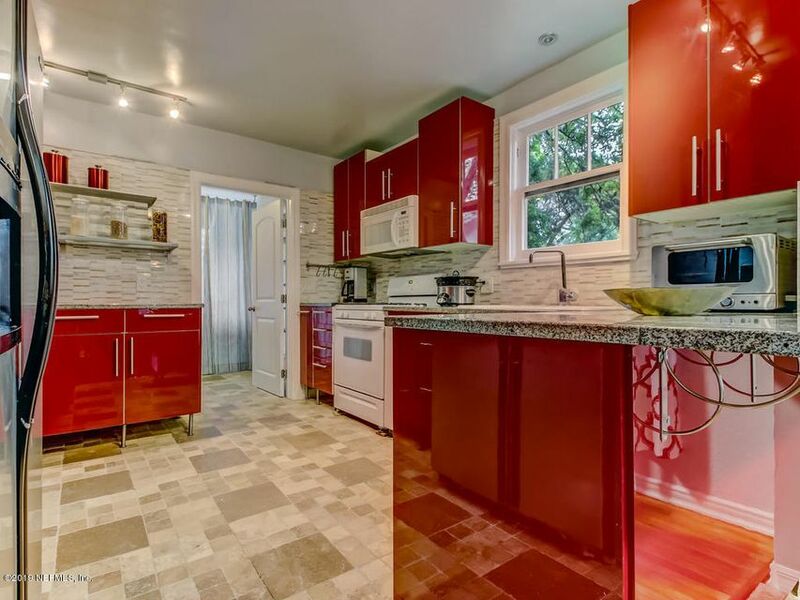 46 Photos of listing 3045 ernest st . Click photo to enlarge.